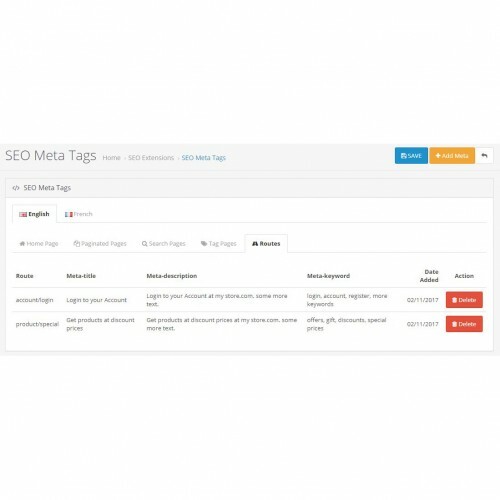 This extension adds canonical URL to your pages which in-turn helps fixing the duplicate content. 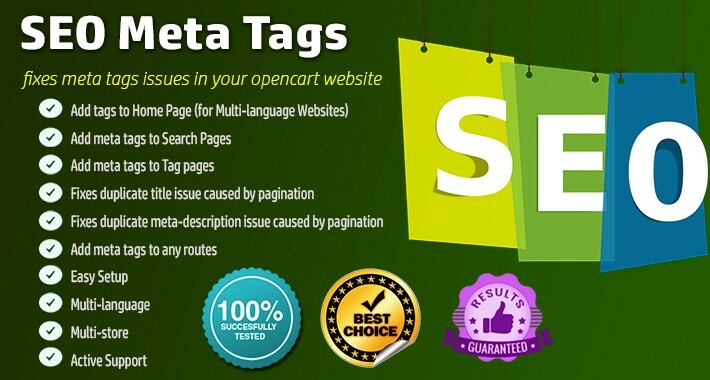 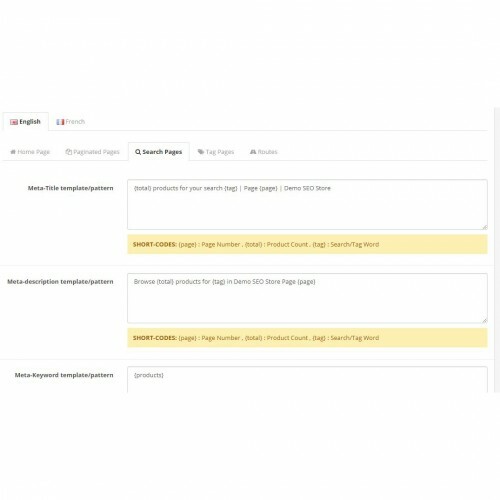 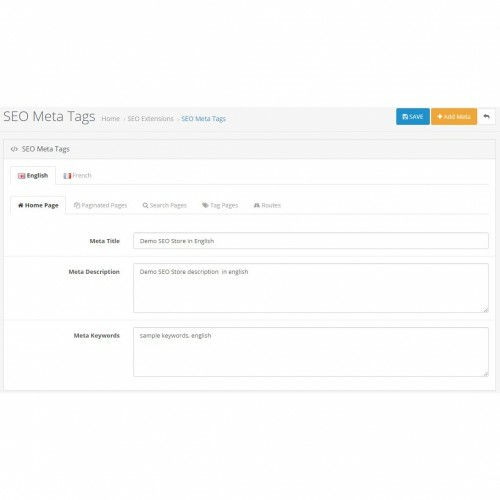 Also this extension fixes the issue with duplicate title and meta description for paginated pages like category pages by adding page number to the title and meta description. 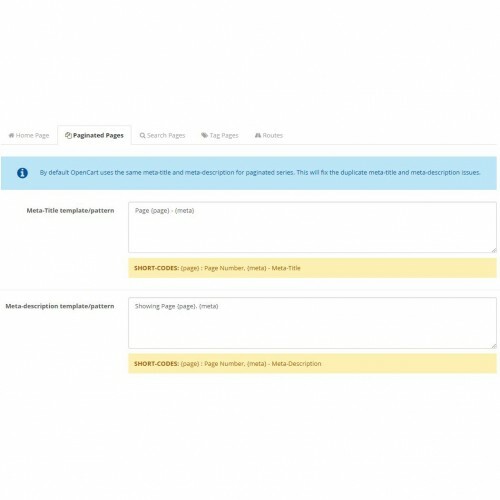 Also this extension fixes the issue of duplicate title or duplicate meta-description that arises due to paginated series.